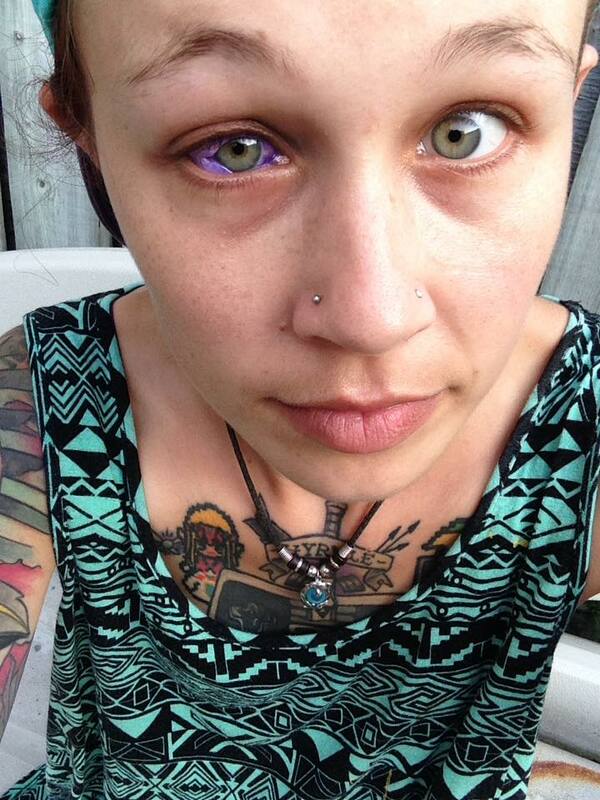 Eye tattooing or Corneal tattooing is the practice of tattooing the cornea of the human eye. Reasons for this practice include improvement of cosmetic appearance and the improvement of sight. Many different methods and procedures exist today, and there are varying opinions concerning the safety or success of this practice. 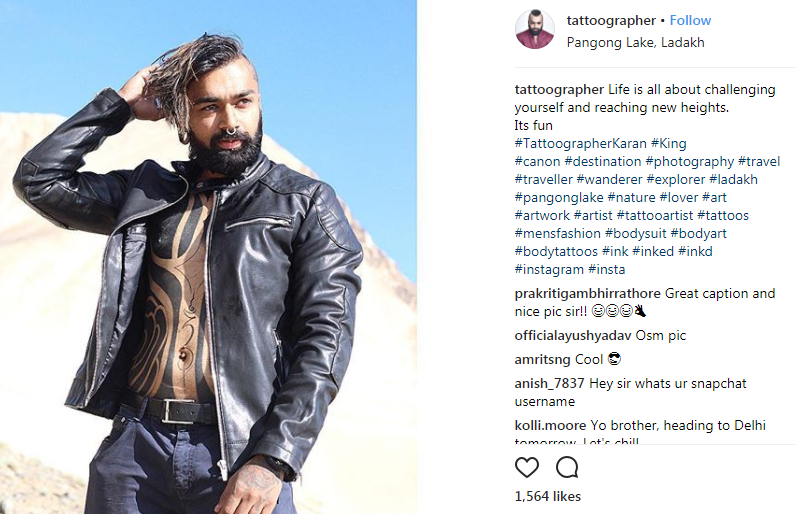 Recently a Delhi guy tried the ART and became the first Indian to do so. But that’s not all. 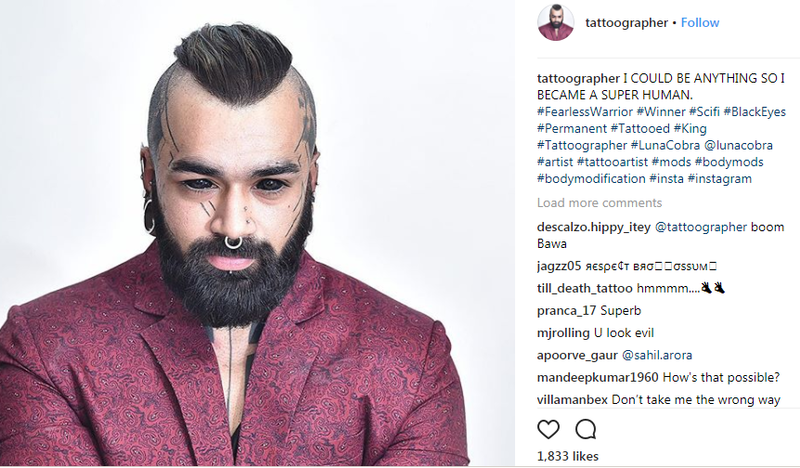 He recently got his eyeball tattooed and claims to be the first Indian to have gone for a sclera tattoo where you ink the white part of your eye. 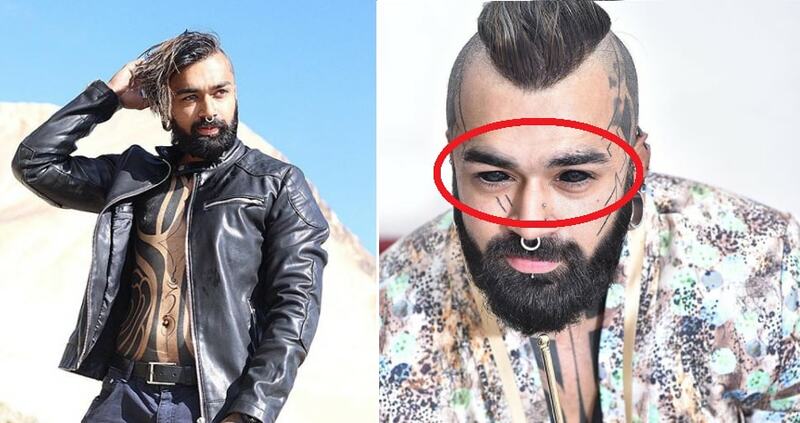 HOWEVER, it may look fancy or fascinating but it is a risky game to get a tattoo in your eye. 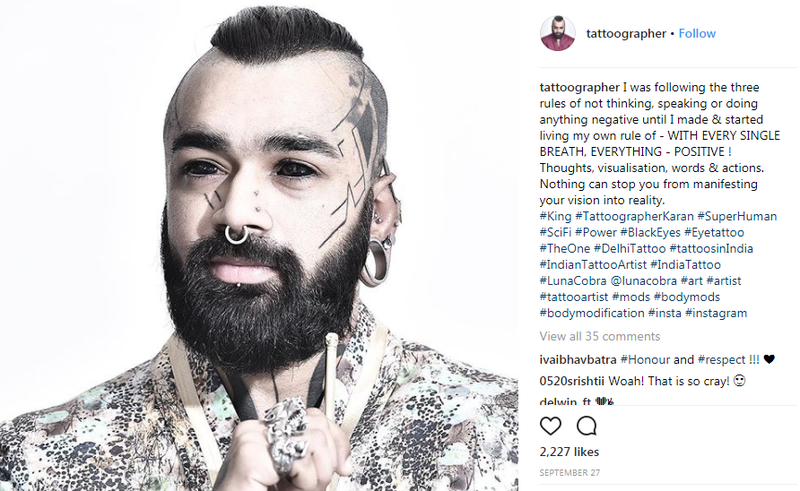 According to an article published by BusinessInsider: Getting tattoos and having tattoos removed are painful procedures, but a viral photo of an eye tattoo gone wrong takes tattoo-risks to a whole new level. 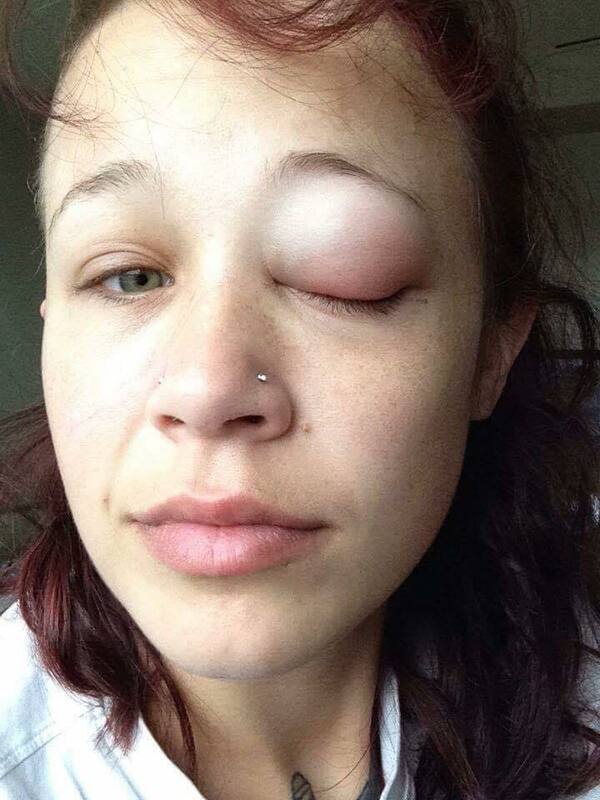 Refinery29 first reported on Catt Gallinger, a Canadian-based model who recently shared pictures of her infected and swollen eye after having it tattooed with purple ink. 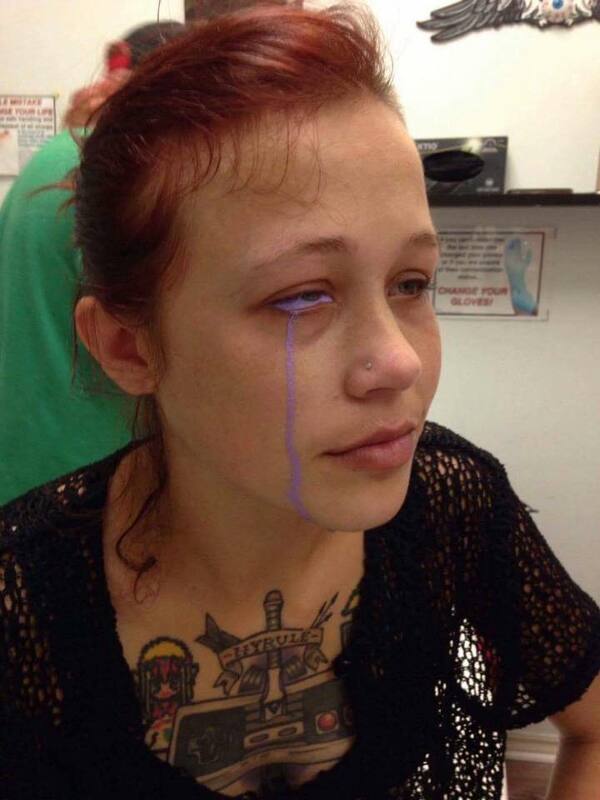 The site noted that Gallinger originally shared the information on Facebook and is continuing to update followers on her eye’s progress. 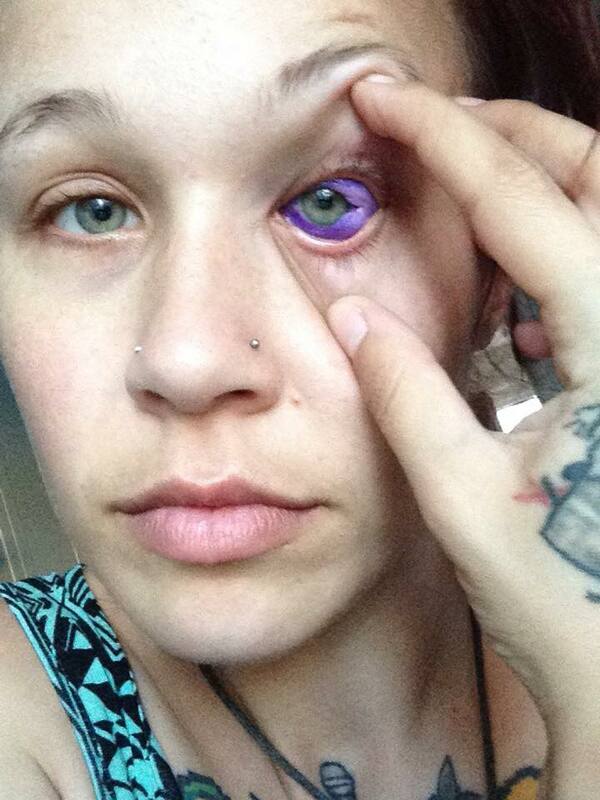 For everyone inquiring about my eye. so this was done by Eric Brown three weeks ago. As it stands I will have to see a specialist and am at risk of being blind if it doesn’t get corrected. 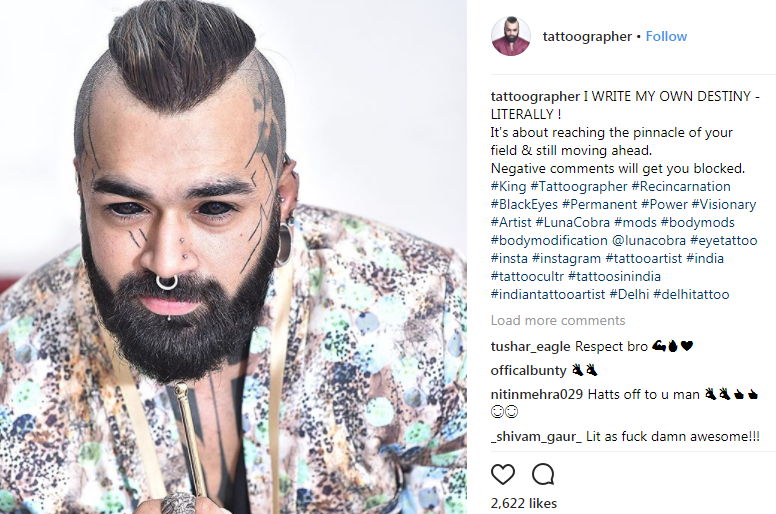 This was caused by undiluted ink, over injection, not enough/smaller injections sights. There are multiple people who can attest that my aftercare was good and any other part of what I am saying. 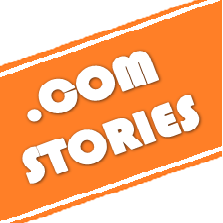 I am NOT sharing this with you to cause trouble, I am sharing this to warn you to research who you get your procedures by as well as how the procedure should be properly done. I have been to the hospital three times, I had no furry pets to cause any dander, and I wash my hands every time I do anything with my eye, both before and afterwards. Just please be cautious who you get your mods from and do your research. I don’t want this to happen to anyone else. I will be posting updates during the process publicly on my wall.